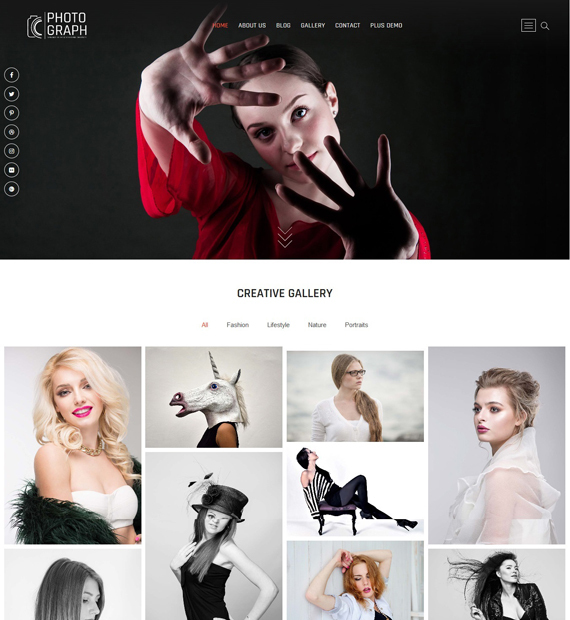 Photograph is a free WordPress theme that is clean, and super flexible. With a number of amazing features, this theme is a great fit for any photography website, personal blog, or even a portfolio website. With its easy to use one-click demo importer, you will be able to showcase your photos beautifully in no time. Not only that, this theme was also built to be WooCommerce compatible, SEO friendly as well as blazing fast. Its modern and fully responsive design is going to leave your visitors with a great impression of your site.